We know that many of the arts organisations have assets such as music and costumes which could be borrowed by other groups which would benefit all, reducing the costs of the borrowing group and increasing the income of the lender. 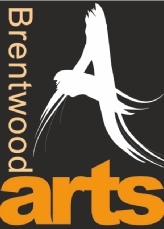 You will have seen from the home page that there are always opportunities for your arts group to become members of Brentwood Arts. If you wish to join, please complete the form at the foot of the home page and send it to us.